To a certain extent they were right. Was Verstappen really about to attend the second race of the 2018/19 FE campaign of his own volition? F1 team bosses Toto Wolff, Cyril Abiteboul and Frederic Vasseur were all there. But then they each had clear reasons to attend: Wolff's wife Susie is the Venturi team principal and his Mercedes squad is about the enter the championship via the current HWA entry; Abiteboul is a senior management figure within the Nissan-Renault alliance; and Vasseur co-founded the Spark company that builds FE's cars. But Verstappen? There was no other compelling reason for him to go, unless he had suddenly developed an abiding interest in electric racing. So FE, and the FIA, faced a PR problem: how to send a clear message to the fans, Verstappen and his fellow drivers that this was about learning to be a better racer? 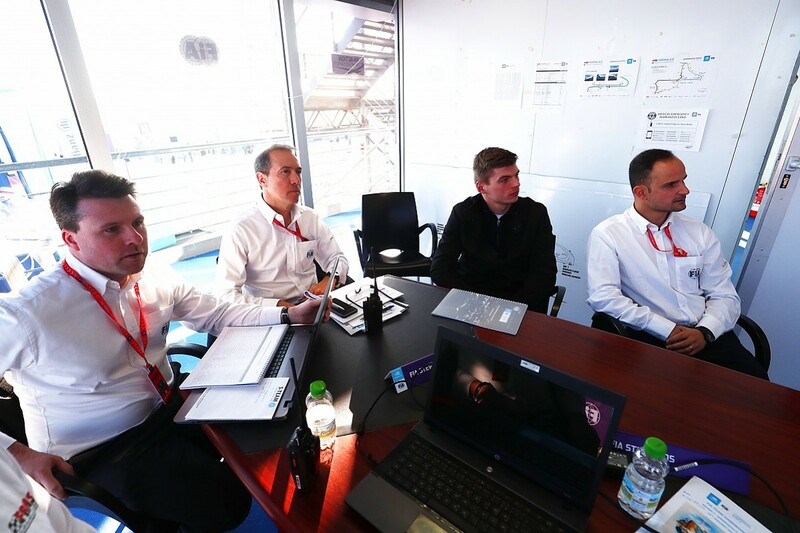 The primary reason for sending Verstappen to Morocco was so he would spend the day observing proceedings in the stewards' office. This fits with the governing body's educational philosophy regarding incidents such as the one that Verstappen was involved in at Interlagos, where he and Ocon clashed at the second corner, costing Verstappen the win. Ferrari's Sebastian Vettel was told to attend a stewards' conference following his public-service sentence for driving into Lewis Hamilton at the 2017 Azerbaijan Grand Prix. The FIA was understandably keen to stress that coming to the FE race had indeed not been selected as a 'punishment' for Verstappen, but simply that it was the first suitable single-seater event of a high-profile nature for him to attend in this regard. 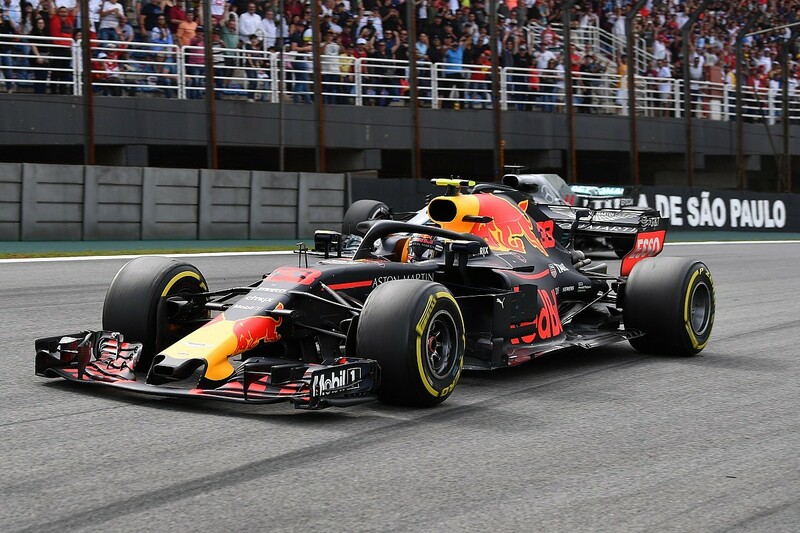 It also needed to be a single-seater event to show Verstappen the intricacies of the stewarding calls in a similar environment to his own series. There would be little point in sending him to the World Endurance Championship race at Sebring to witness penalties being handed out for cars completing too many laps before refuelling, or for lower-rated drivers not doing stints of sufficient length. That event would have been too close to the start of the F1 season in any case. So, FE's calendar played a part in the FIA's decision to send Verstappen to Marrakech for one of his days of public service - it remains unclear how he will spend the second one at this stage. But surely it was also a show of confidence in the electric championship from the governing body. 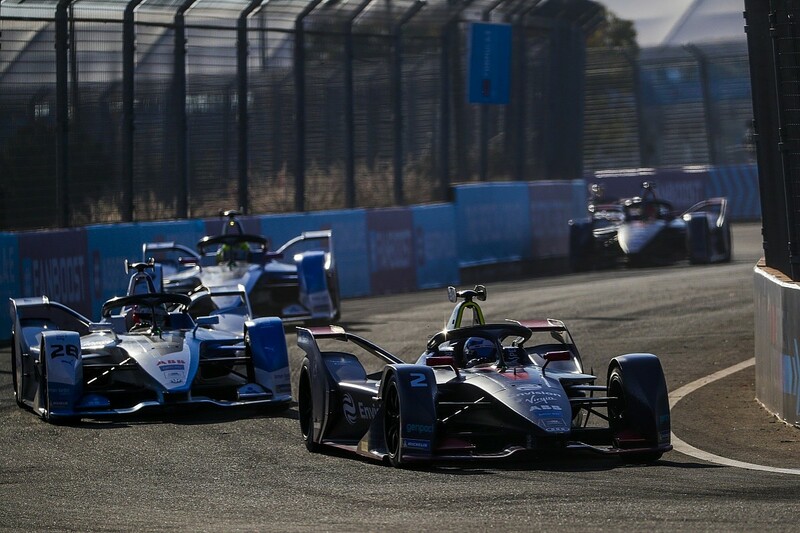 FE's merits should be obvious to all proper motorsport fans, even if the speeds the cars reach are not all that high and there are some garish gimmicks such as fanboost (which is now probably an irrelevance, given that attack mode has been so successful thus far). Yet its detractors remain and they are vocal. Just check out the social media replies to any FE article - including, probably, this one. But there were plenty more sensible people in the FE paddock left unimpressed by the FIA's call in this case. One such was Virgin Racing's Sam Bird, who, speaking as one of FE's most successful drivers, rose to the championship's defence in the post-event press conference. 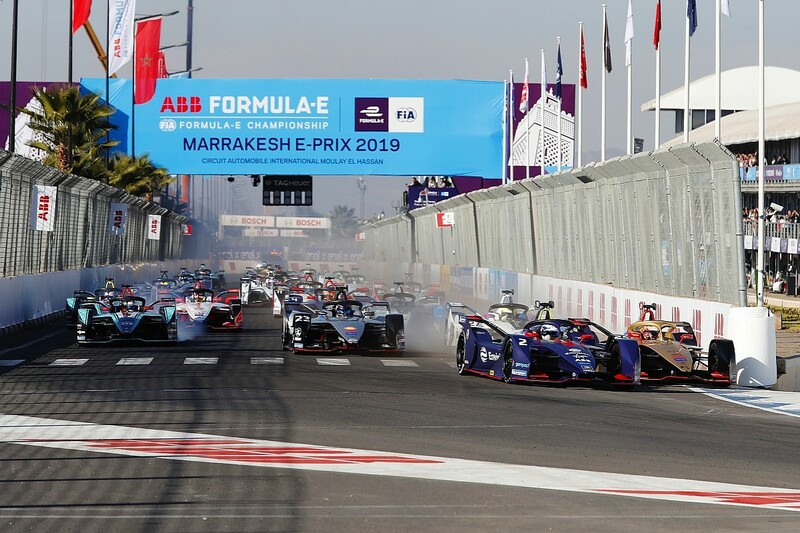 "I didn't see him, it's nice that he's here," said Bird, who finished third in Marrakech behind race winner Jerome d'Ambrosio of Mahindra Racing and fellow Virgin driver Robin Frijns. "[But] I mean, to call coming to a Formula E race community service I think does Formula E a bit of a disjustice. This is an amazing category, and people pay to come and watch us, it shouldn't be a punishment to come here. 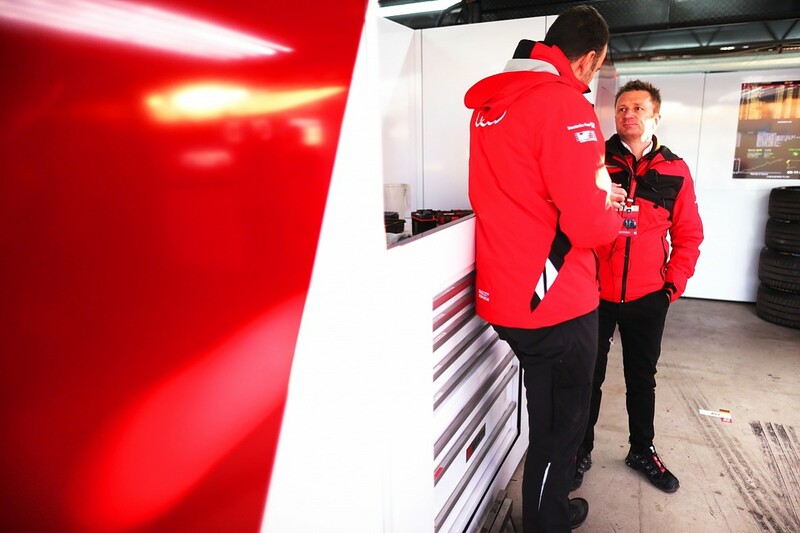 I hope he enjoyed it, and I hope he will give good feedback to some of his [F1] colleagues." A good point from Bird. But the counter remains that the FIA picked FE because of its status and relevance to F1. Surely, if it had wanted to, it could have had Verstappen attend a Formula 4 race on a non-F1-clashing weekend, perhaps also sweeping up any shards of carbon fibre to reinforce the consequences of risky moves gone wrong? Unlikely indeed. One member of the paddock who supported the FIA's call in this case was Audi team principal Allan McNish. After retiring from racing at the end of 2013, the triple Le Mans 24 Hours winner and former Toyota F1 racer has occasionally worked as an FIA drivers' steward. 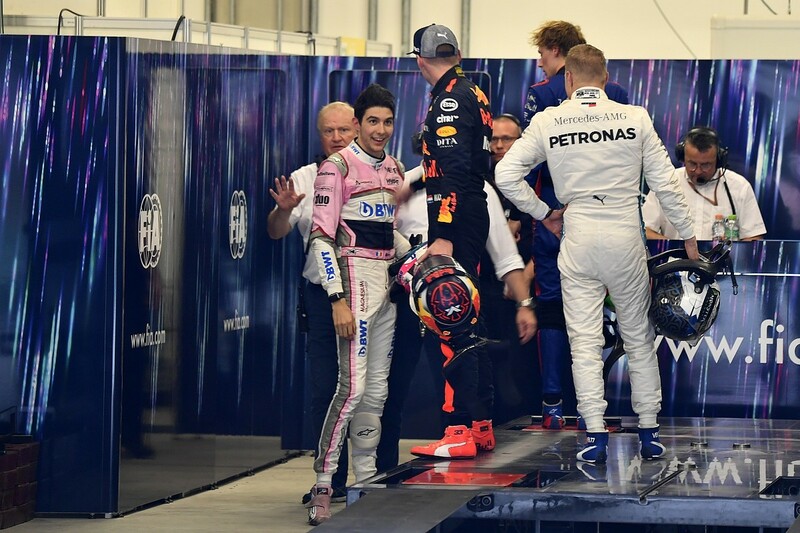 He believes that what Verstappen observed of how the stewards arrive at the conclusions they do - while sitting with former Red Bull F1 pilot Vitantonio Liuzzi, the drivers' steward in Marrakech - will have been beneficial to the 21-year old. Some of the stewards' decisions from the weekend were comical - HWA was fined for opening a garage door - or very 'FE' (Mahindra was fined €1000 for the halo lights on Pascal Wehrlein's car not lighting up in first practice, which was caused by a problem with the system's dedicated battery). But there was also the case of Antonio Felix da Costa's pass on Bird, which was investigated during the race. The BMW driver had attacked at the Turn 4/5 chicane, and Bird cut across the second part of the sequence. Bird still lost the place - and was also then passed by Alexander Sims in the other BMW on the next straight - so the no further action outcome was understandable. Quite why Jean-Eric Vergne and Lucas di Grassi got away without penalties or even investigations into their driving at the race's first turn is a mystery that perhaps Verstappen will one day be allowed to explain. "He's been in front of the stewards many times - not necessarily like that!" McNish initially joked. "[But] I actually think that it's a good thing for a driver to do, generally. When I stopped racing, I acted as the drivers' steward in F1 on a few occasions and it changed my opinion of stewards. "I'd always seen stewards as the bad boys - like the headmaster at school that was always a bit surly, there just to give you a beating if you had done something wrong, which invariably I did at school. "But in reality, you see the job they're doing, you see why they're doing it and you also see the background to what the circumstances are that we all don't necessarily understand. Because we don't realise that there are rules and regulations, and it's not as if they can rip up the rulebook and say 'in this situation we're not going to do that'. If there is a rule, they apply the regulations as they're written down - and they don't write the regs, other people write the regs. "So it's a good thing to do. It's obviously been reported in a different way - that he came here and it was a penance. I don't think it was meant [as] that, it was a positive thing to do. "You get a better understanding of the mechanisms of the sport - one that [as a driver] you only ever see as the policemen, if you like." Verstappen spent his day in the race control tower at the far end of the pitlane - although he wasn't confined to quarters, as it were. The early start (FP1 got under way just after dawn at 8.15am - 15 minutes later than originally planned since the Moroccan King abruptly scrapped the winter time change back in October 2018) and freezing conditions at that point might have seemed more of a punishment than they were in reality. To give an indication of how he had found the experience, Verstappen was quoted in an FIA distributed statement which, unsurprisingly, was glowing: he called FE "a cool series" that he has "followed a bit on TV". "It's interesting to see it from the other side - normally you can't spend an entire day with the stewards." he said. "Everybody does their own job during a [race] weekend, and it's good to really see what it takes to make these important decisions - sometimes a decision might not be nice for a certain person but it has to be taken and you have to follow the rules. "I think it's good to experience different things in racing rather than just sitting in the car - to be here and do this kind of work has been a constructive thing for me." So was Verstappen's public service in Marrakech bad for FE? On the face of it, yes, given the PR storm it invoked. But in reality it was not. Like him or loathe him - and he is a thoroughly brilliant and entertaining driver - Verstappen gets called in to see the stewards a lot and has reacted badly to their decisions in the past. If coming to see an FE race and observing those who make such calls means he behaves differently in the future, then that's a win for all sides.